0 out of 5 Not yet rated. Write a review! 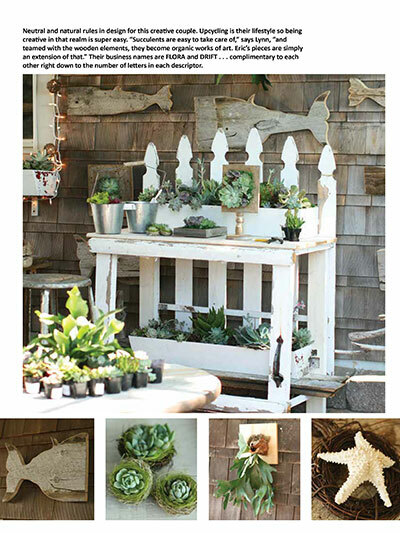 Get into a summer decorating frame of mind with the premiere issue of Country Sampler's Upstyled Home Outdoors! 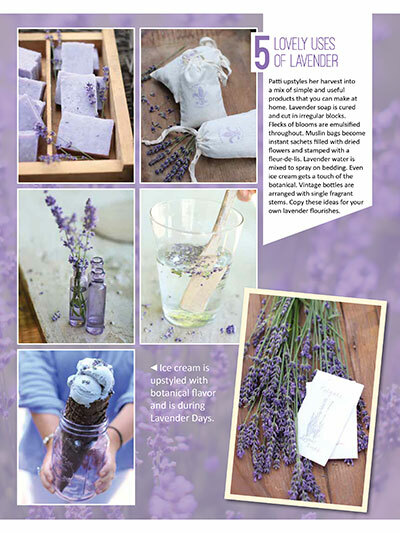 Don't miss this overflowing new how-to guide for upcycling and reinventing outdoor living spaces using everyday objects. Upstyling expert Matthew Mead shares his best ideas for decks, patios and porches. 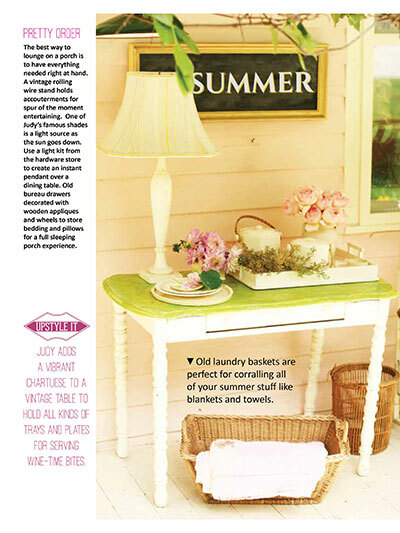 Plus, he gives pointers for transforming exterior areas into lovable and livable spaces by repurposing furnishings, fabrics and flea-market items. 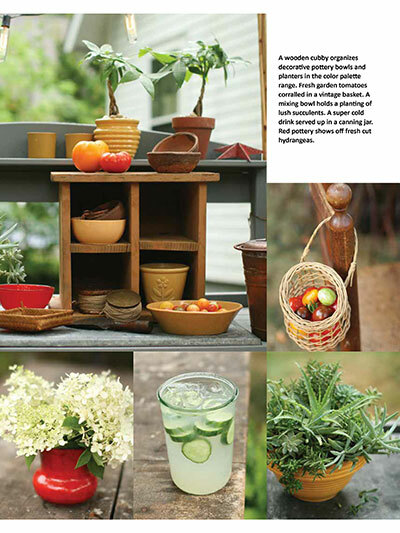 Tour refreshing backyard retreats, discover stylish outdoor entertaining tips, and follow along with our simple DIY projects. 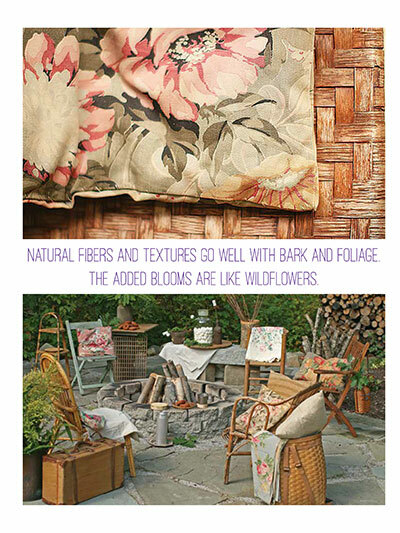 You’ll learn how to use fabric and paint to upgrade furnishings, and you'll visit serene gardens, porches and patios. 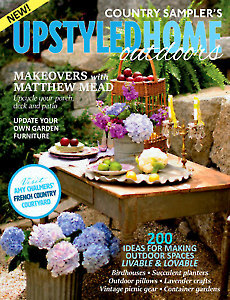 You'll get all this and so much more with your copy of Upstyled Home Outdoors! Not yet rated. 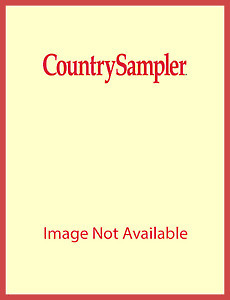 Sign in to write a review.